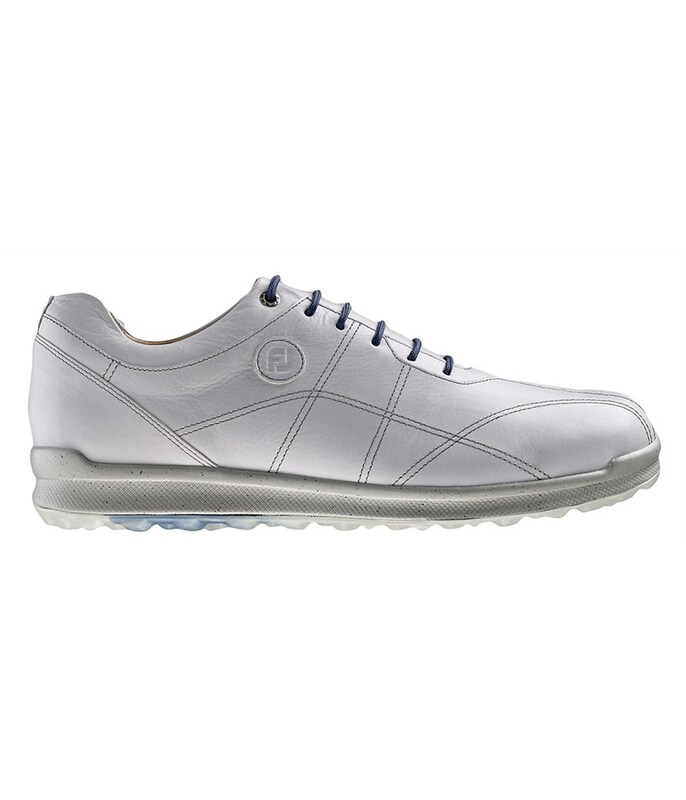 The Versaluxe Golf Shoes from FootJoy utilises a premium Pittards leather upper and a versatile spikeless sole unit to create this luxurious golf shoe that will give you instant and long lasting comfort. 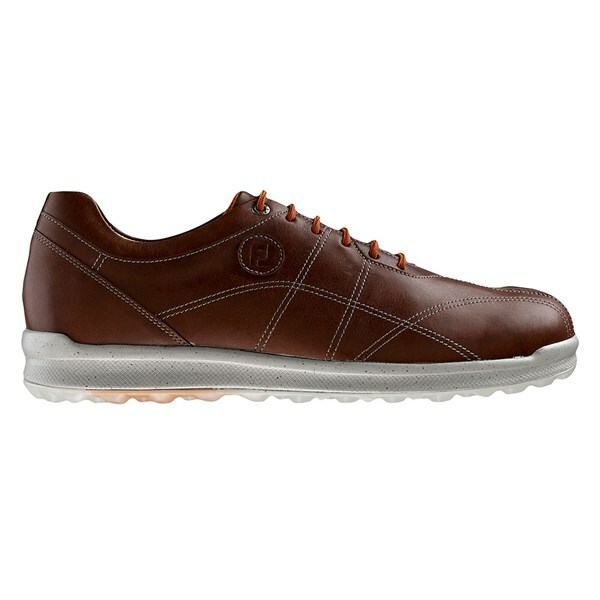 FootJoy have used this premium leather upper to symbolise the quality of the shoe, the upper has als been treated so that it is waterproof and enables you to use these wonderful shoes all year round. 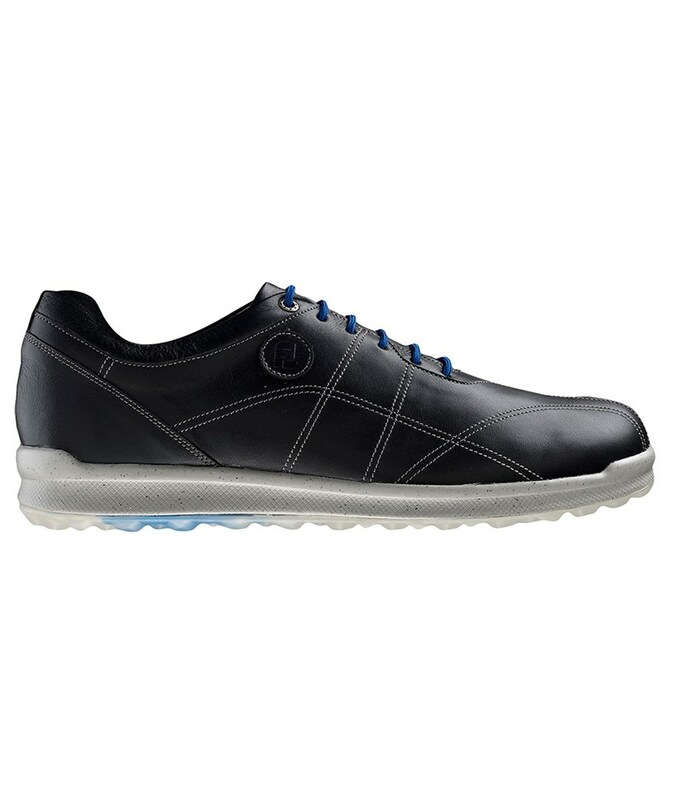 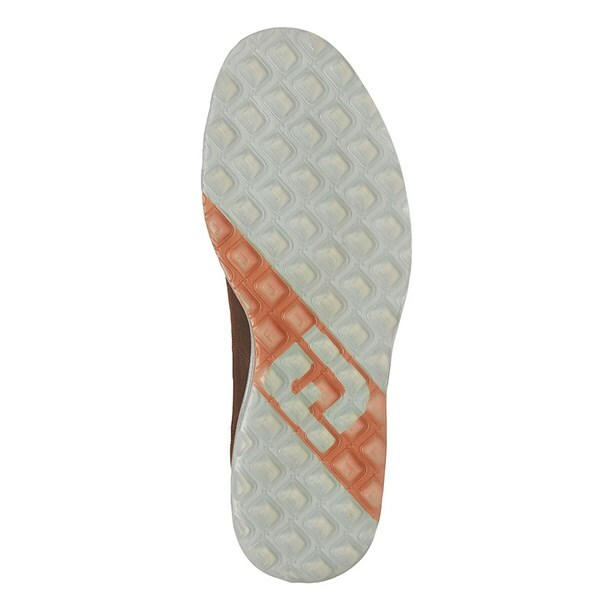 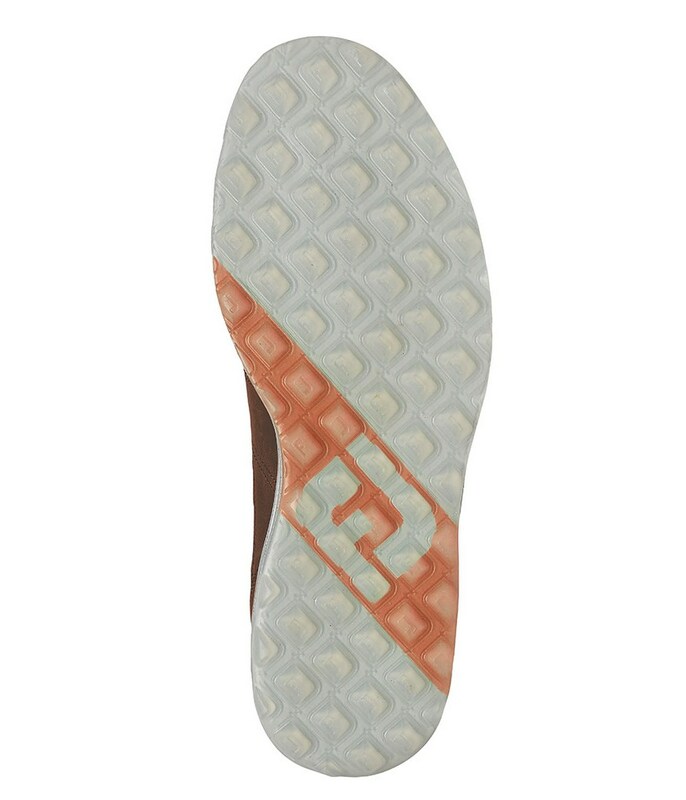 A versatile grippy spikeless outsole will help give you the necessary traction and stability on all kinds of surfaces that will allow you to wear on and off the golf course. Great for on or off the course - Comfort and versatility on and off the course. 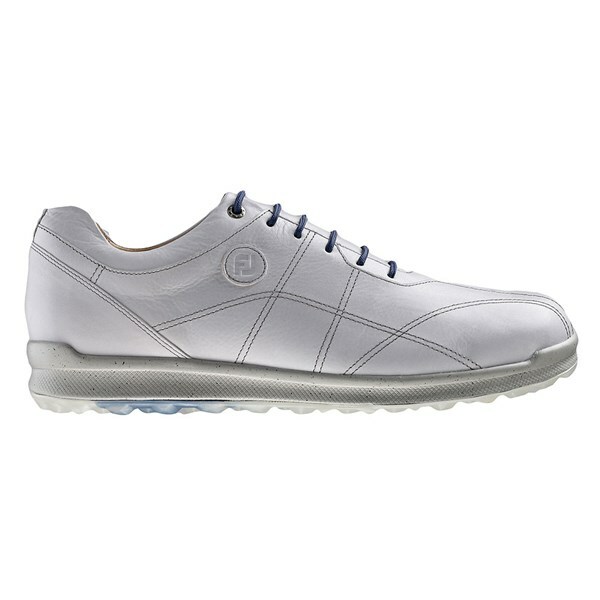 Leather Linings - Providing additional comfort, slip-resistance and breathability. 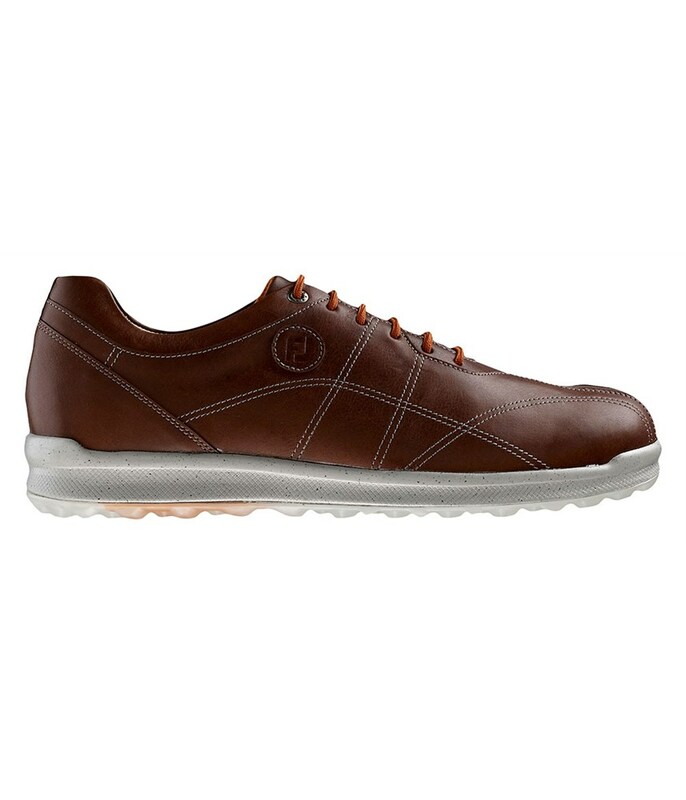 Cork Fit-Bed - Well-cushioned cork fit bed for enhanced walking comfort.